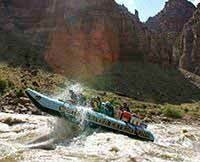 Everything was smooth and easy from reservations through the entire rafting trip. 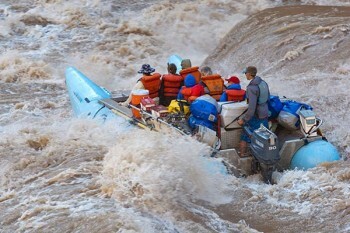 One recommendation would be to wear goggles for those that wear contacts during the white water portion of the trip. Highly recommend Western River and the two day Cataract Canyon trip.